I never dreamed of owning my own business, as a registered general nurse I took pride in providing a holistic form of patient care. When you spend time getting to know the person you’re treating rather than just the condition, you are given the opportunity to consider the physical, psychological, emotional, economic, social and spiritual needs of the person. Unfortunately as an RGN, time is limited, there is never enough time in a shift to get to know each patient individually, you get a snap shot of their lives from the information collected and you provide the care and treatment prescribed for each patient. 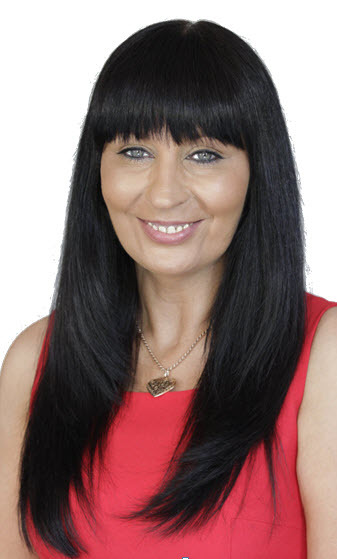 I started working in private clinics, one as a Liposuction Nurse and the other, treating patients who were interested in non-surgical forms of aesthetic enhancement; this gave me the opportunity to get to know the person while carrying out their procedure. Unfortunately one of my employers wanted me to concentrate on selling other treatments and procedures during appointments rather than getting to know the patient. I met some wonderful people over the years; some of them have even become good friends. What my employers didn’t get was that if you are interested in the person and offer health promotion, not to boost profit, but to improve the patient’s health and well-being, that patient will return for further treatments because they trust you. What people want is obvious, they want to get what they pay for, they want to see results, and they want to trust the person delivering their care. Unfortunately over the years I have encountered too many Doctors who, in my opinion, prioritise profit over patient care. An example of this was when a friend visited a newly opened clinic to see what types of treatments were offered. As the receptionist began to describe what was available, the Doctor/owner intervened and began to show the lady around the new clinic. During the tour he wasted no time in telling the girl that she required Botox in several areas of her face, he then continued to add that ultimately she required a full face lift and he proceeded to give her the costs. This is a very attractive young lady in her 30’s, she had a relatively deep line between her eyebrows that could have been improved by Botox but she now believed she was unattractive and in need of a face lift, quite an impact on her self-esteem, this disgusted me. 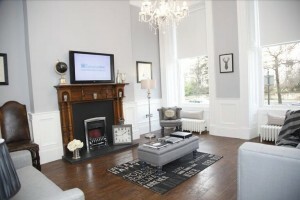 I was working in a newly opened clinic who had secured the contract for Recell in Glasgow. Recell is basically spray on skin made from your own stem cells, originally developed to treat burns victims of the Bali bombings, this amazing product was now available aesthetically for the treatment of scarring, pigmentation etc. when used in conjunction with other procedures such as Dermaroller, Fractional Laser etc. I was set the task of researching and identifying other ground-breaking treatments currently unavailable in Glasgow and that’s when I discovered Zeltiq Coolsculpting. Excited I had found a medical procedure that offered a safe and effective alternative to liposuction I brought it to the attention of my new employers. Unfortunately they felt that the price tag on the device was too high and rejected the idea. 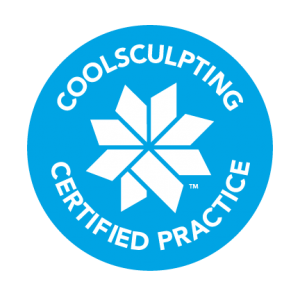 Having researched various procedures, reading through countless clinical papers and testimonials to ensure the safety and the efficacy of the treatment, I was confident that the FDA approved Zeltiq Coolsculpting was a state of treatment that delivered the suggested results. Every opportunity I continued to recommend Coolsculpting as an excellent addition to the clinic, but my advice was ignored. None the less I just couldn’t get this procedure out of my mind and considered it a missed opportunity to fill a gap in the market, permanent fat removal, without the risks and inconvenience of surgery, this is the future. So after discussing it at long length with my partner, we decided to invest in Coolsculpting and it’s the best thing we have ever done. Don’t get me wrong it hasn’t been easy, it took a while to find the right environment to showcase Coolsculpting, and along the way we were advised by friends with a genuine concern, and others with an ulterior motive, to cut our losses and quit, that we were going to lose our money over a poor investment, that new businesses can’t survive in a double dip recession, that our procedure wouldn’t work, even though you were showing them the proof that it did work. I now work in a beautiful clinic, surrounded by people I trust, who put patient care before profit, and who promote my business because they have witnessed the results achieved. If I do a consultation for someone I think would benefit from an alternative method to address the problem, or if I can’t achieve the desired result, I tell them, it may not increase my profit but it separates me from the type of practitioners that I loathe. So if I was to advise anyone thinking of starting a business, I would say, if you find something that you believe can make a difference, there is a market for, you’re willing to work hard for it, you trust and believe in it 100%, go for it. To make life easier in the beginning I would advise that you choose an environment suitable to showcase your product, and where you trust the people around you to promote your business. To promote growth and build a reputation, be honest and offer realistic expectations, deliver results and above all, put customer care before profit. I wasn’t a business woman, I was an RGN with an interest in health promotion and patient care, I have been in business for myself now for almost 2 years, during good times and bad, it has been a journey of learning and mostly enjoyable. My personal satisfaction is derived from watching the physical, emotional and obvious increased confidence in the patients I have treated. I see one guy on a regular basis, just in the passing; he underwent a treatment to transformation e.g. upper and lower abdomen and love handles. I watched this guy’s confidence grow with each treatment, since then he has met and married the love of his life, I would like to think I had a hand in that. So if you start your own business, above all, enjoy it and believe you can do it, even when others tell you, you can’t. 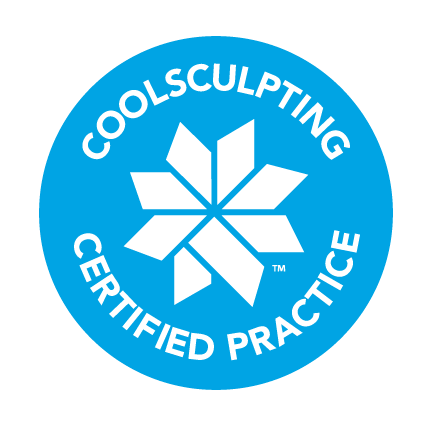 If you are interested in the Coolsculpting procedure, please visit the website by clicking here and also look at the Before & After images. These images are actual Patients that Suzanne has treated personally. We are happy to answer any questions you may have, and every single person needs to have a thorough consultation before proceeding with the treatment. 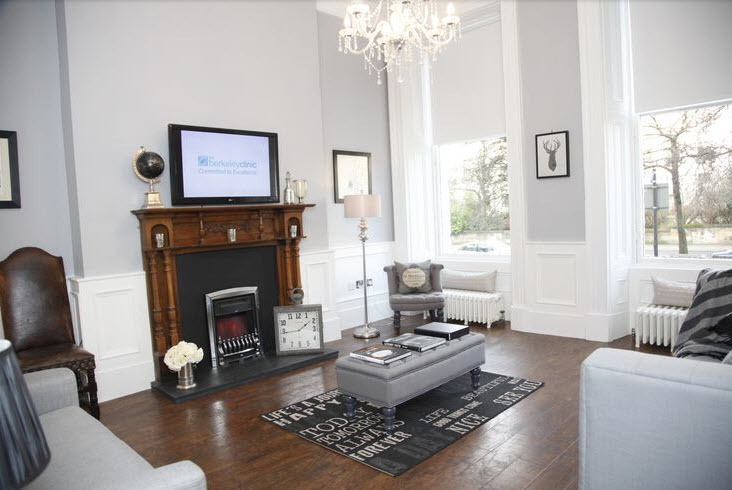 The Definition Clinic offers Coolsculpting® treatments from its location in Glasgow. The website is http://thedefinitionclinic.co.uk/ and the telephone number is +44 (0)141 564 1900 +44 (0)141 564 1900. To see our worldwide media coverage, please click here.